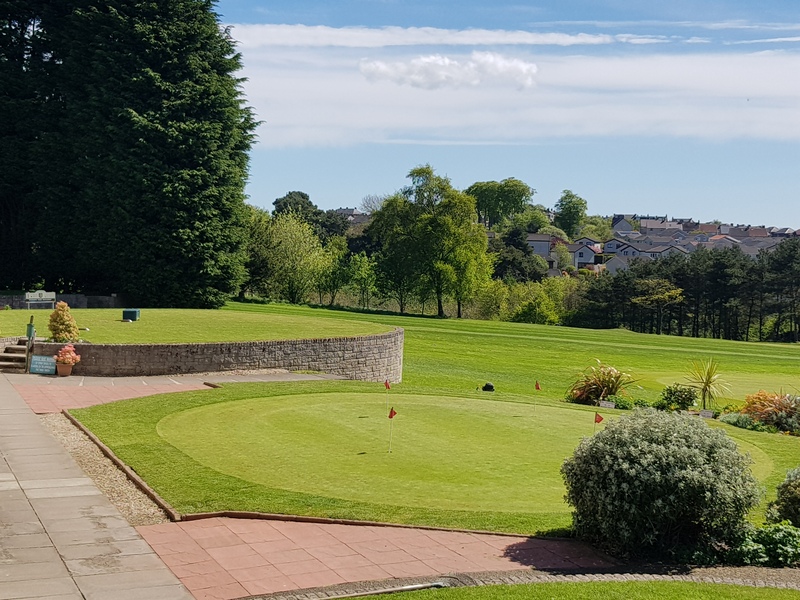 Situated in Dunfermline, Fife; Canmore Golf Club is a 5455 yard long, tree lined, parkland course with panoramic views of the City and over towards Edinburgh and the Pentland Hills. Good play is well rewarded with a number of birdie opportunities throughout the round. The course meanders its way around the Clubhouse so it has various starting points for those only wishing to play a few holes. The Clubhouse is a friendly place with a well stocked bar and excellent catering.